Purchase Partners quality plan includes measurable performance targets so that everyone who performs work for the company is responsible to help achieve these expectations. The quality, reliability, and on-time delivery of our products are the responsibility of all Purchase Partners employees; procedures covering all aspects of areas affecting quality are adhered to at all times. ISO 9001:2015 QMS - Purchase Partners is certified to the newest ISO standard. 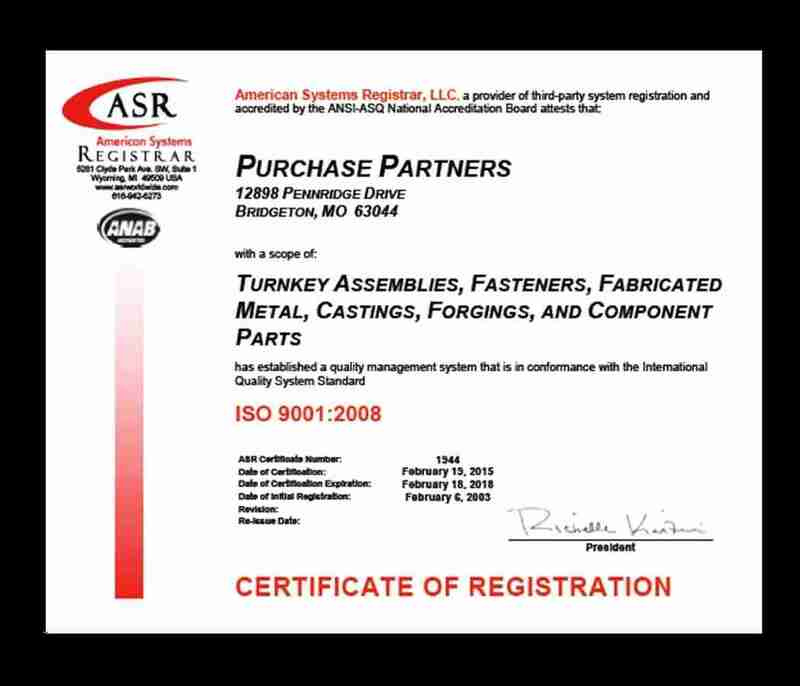 Purchase Partners is fully committed to being the Leading Supply Partner in the OEM market and has achieved the highest, quality accreditation within the International Standards Organization, ISO 9001:2015 Certified QMS. Purchase Partners’ commitment to quality is deep-rooted in our core values. These values serve as our standard for performance measurement, our motivation for excellence and our drive for continuous improvement. It is our policy to continuously and aggressively implement the best demonstrated quality practices that will enable us to meet and exceed the requirements of our customers. Our QMS provides the infrastructure to continually review all processes in all departments throughout the year. 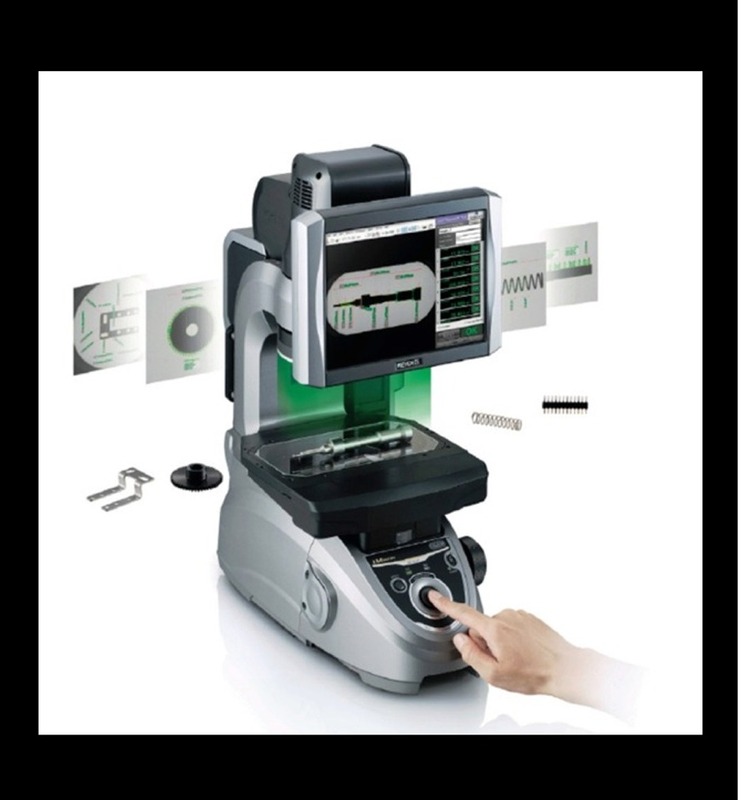 Our in-house quality assurance lab is fully equipped with desteructive and non-destructive testing apparatus making sure that our products meet the high standards required by our valued customers. Purchase Partners Staff are members of the "American Society for Quality". ASQ is the world's leading membership organization devoted to quality. ASQ has the knowledge, tools, expertise and resources to inspire higher levels of quality performance. We Understand that Quality is 100% Conformance to Customer Requirements!